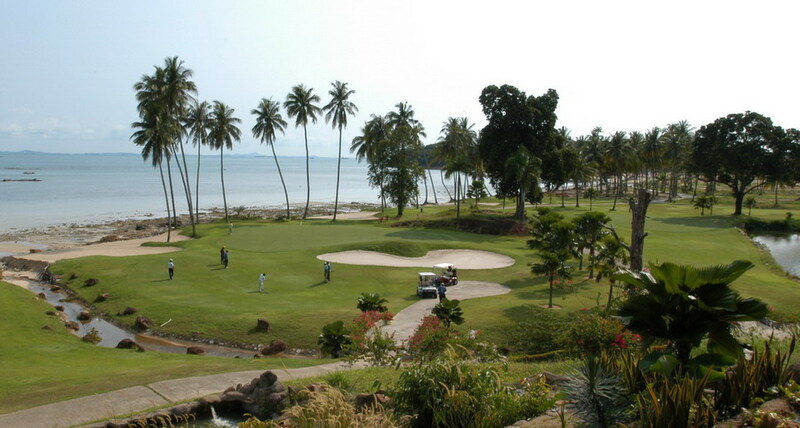 Tourism in Batam Island, Indonesia is fast gaining ground. With more than a million foreign visitors coming here every year, it's quickly becoming an Indonesian destination of choice next to Bali. 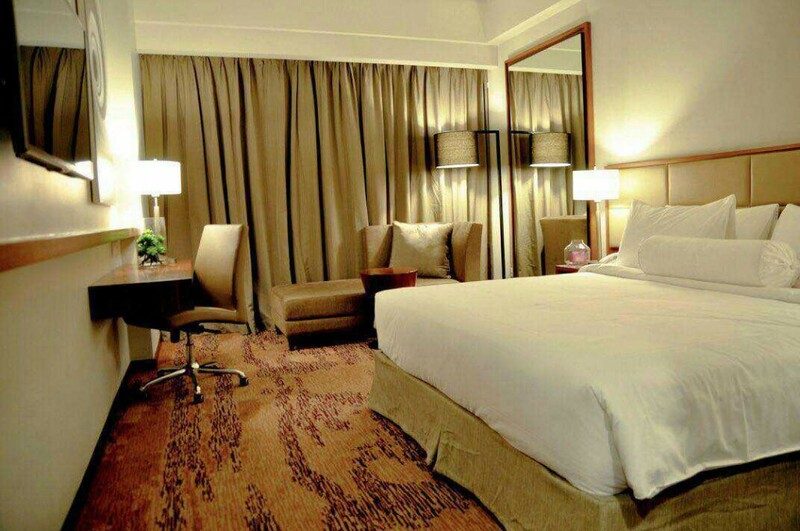 But for all its interesting features, Batam labours under certain misconceptions that people carelessly make. 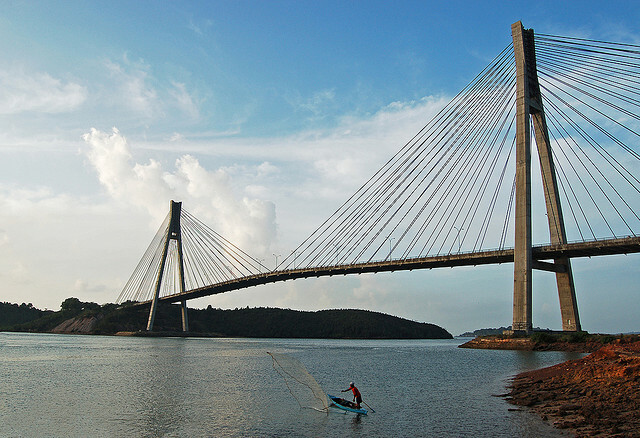 Myth #1- Batam is very far from Singapore! Duh! You don't need to commandeer a British or Japanese naval ship, and circumnavigate the globe via the Strait of Singapore, just to get here from the Garden City. 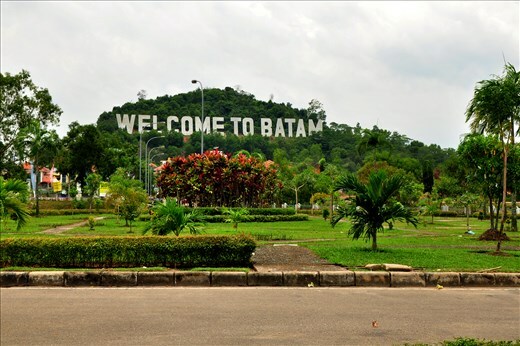 Batam's four (not just one or two) ports are less than an hour's ferry ride away from Singapore, and there are close to a hundred arrivals and departures from dawn till well into the night. Too bad, Millennials and members of Generation Z can't come because the island is a boring place that will satisfy only the Gen Xers, Baby Boomers, and the Lucky Few. But that's just according to those who haven't been here! Truth is, people from all age groups get to have fun indoors, outdoors, offshore, and above ground. 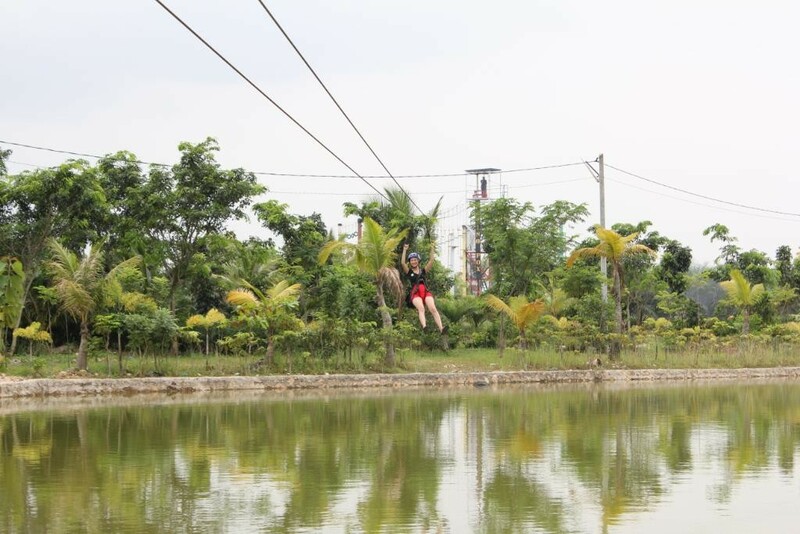 With a multitude of packaged adventures, young people can bar-hop, bike across the Barelang, wakeboarding, or fly along ziplines. 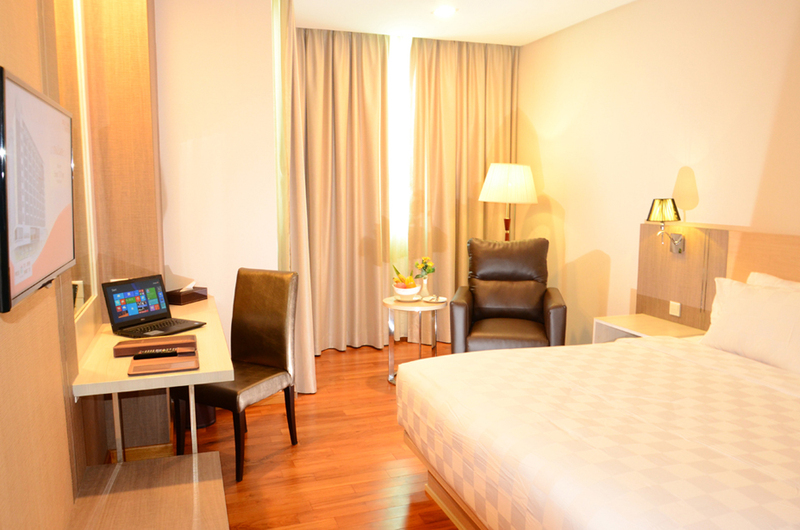 When tourism booms, competition tightens and businesses keep prices at extremely affordable rates to stay at the top of their game. 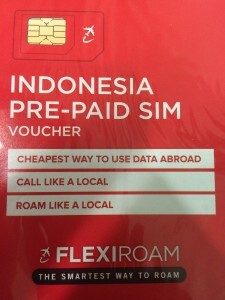 So whether it's a day tour or a packaged holiday, going to Batam won't make a dent in the wallet – let alone dismember tourists' limbs! Even travel insurance costs less than S$8 per person, which is cheaper than serving of Caffè Latte Venti at a Starbucks in Singapore. 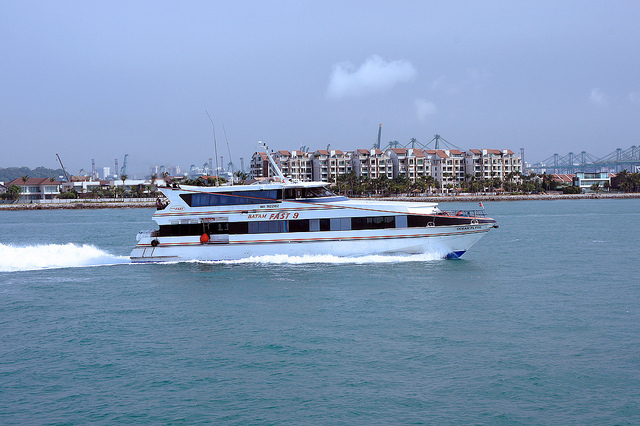 With our 1-day tour at S$18 per person (click for details), 2D1N 3-stars Hotels + Ferry Package from S$36 per person (click for list) and 2D1N 4-stars Hotels + Ferry Package from S$38 per person (click for list), they are cheaper than spending a weekend out in Singapore! This mentality applies to those who think that having fun is a single event in human life. But the better-knowing people, especially those from nearby Singapore, repeatedly sail here for myriad purposes that can't be fulfilled in just one trip: great shopping, sumptuous Indonesian dishes and international cuisine, a thoroughly soothing massage, exhilirating outdoor activities, a fun-filled nightlife or a great round of golf, ALL at a much more affordable prices than in Singapore. People who think that accommodations here are half- to 1-star at most, must be the king and queen of backwards. Either they should take a time machine and return to the past, or they should board a Batam-bound ferry from Harbourfront Centre and get a life! 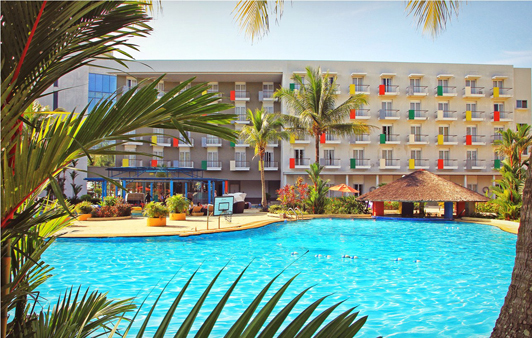 Batam Island isn't just for Generation Xers and Baby Boomers. 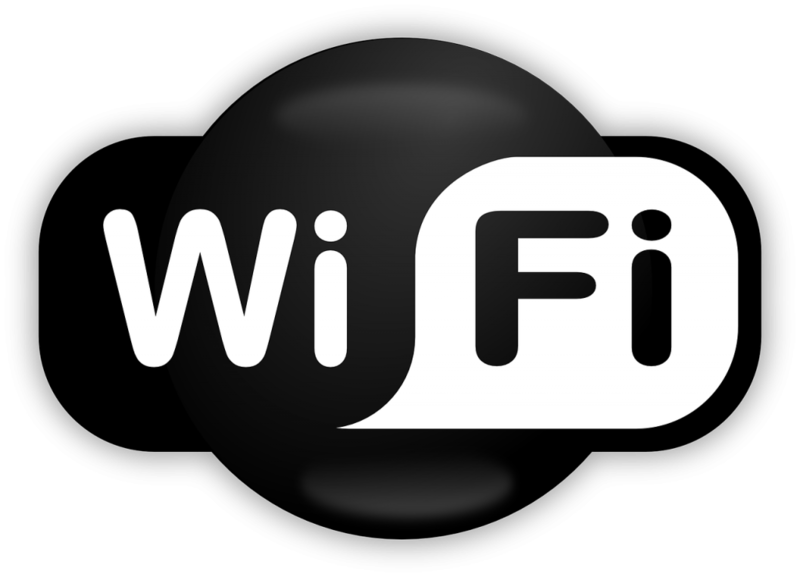 So say Millennials – members of the fun-loving Generation Y (born between1980s to early 2000s) – and even Generation Z, who have been here, and who just want to keep coming back. 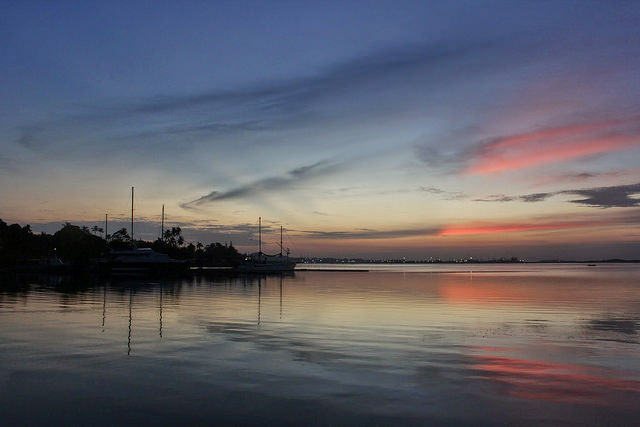 It's an island, with unobstructed views of the sunburst, sunset, and star-studded night skies. Millennials are always spotted with their selfie sticks saying cheese by the sea, on the hills, or against man-made structures – and posing for their life's best shot ever! 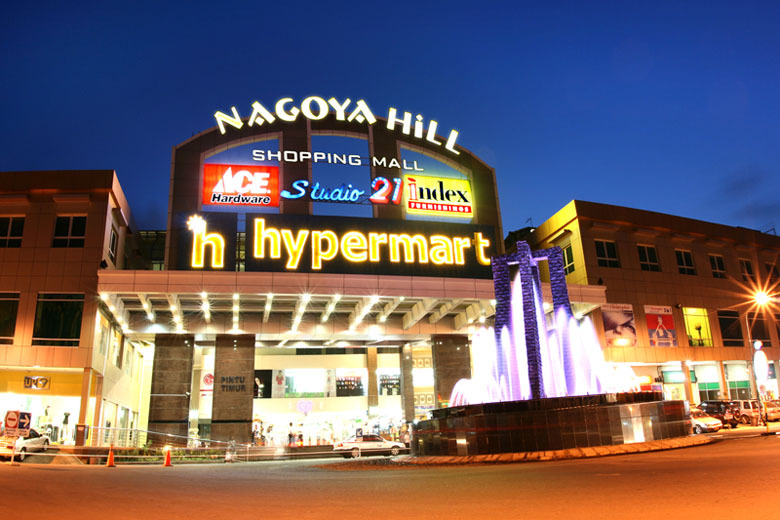 Hip cafés are aplenty here, true, especially that Nagoya Hill exists to please diners, shoppers, and everyone in between. 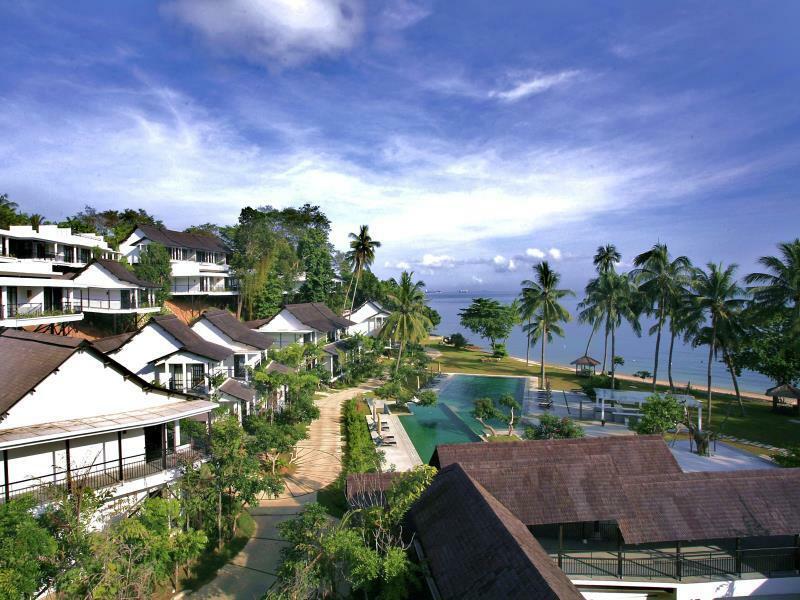 But these aren't all that Batam Island can give. 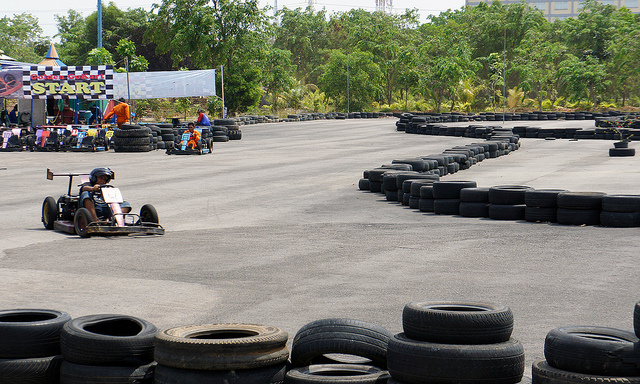 There are Flying Fox lines, paintball battlegrounds, and go-karting circuits. 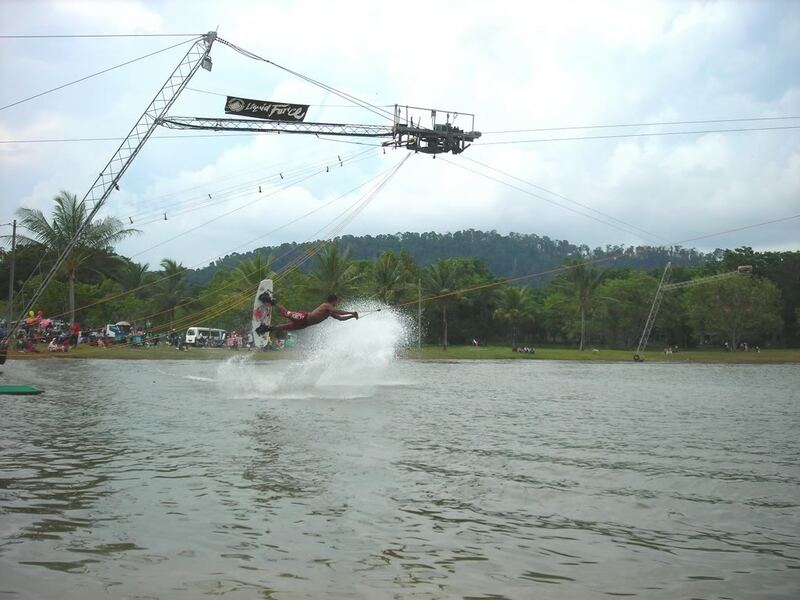 If these aren't extreme enough, there are resorts that offer water-bound activities like kneeboarding, wakeboarding, jet skiing, and water-skiing. 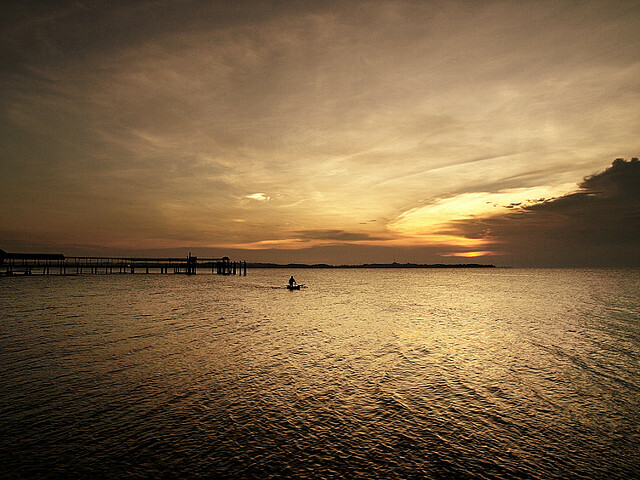 Those who don't know Batam think that it's littered with wild horses in the jungles and alligators in the marshes. Here's the skinny: Those animals are indeed almost everywhere on the island. Horses and alligators serve as icons of many low-priced finds, particularly Polo by Ralph Lauren and Lacoste. 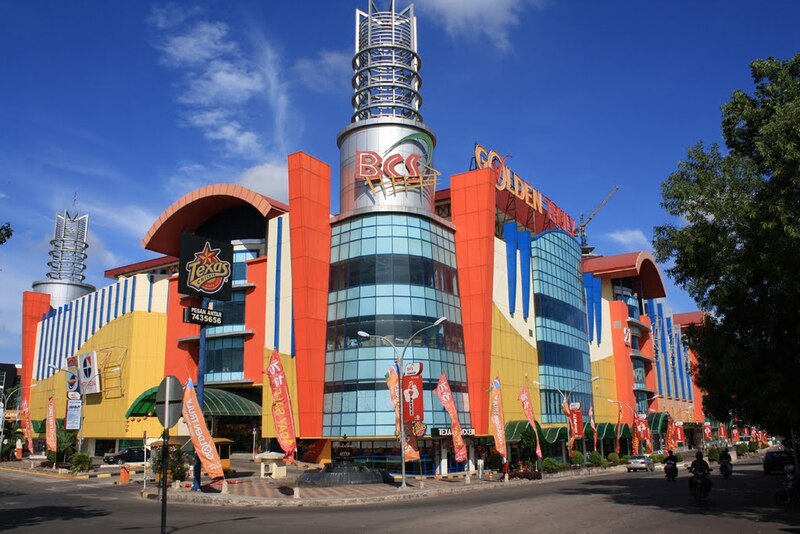 Batam is a free-trade zone, so nobody is surprised that branded items abound. 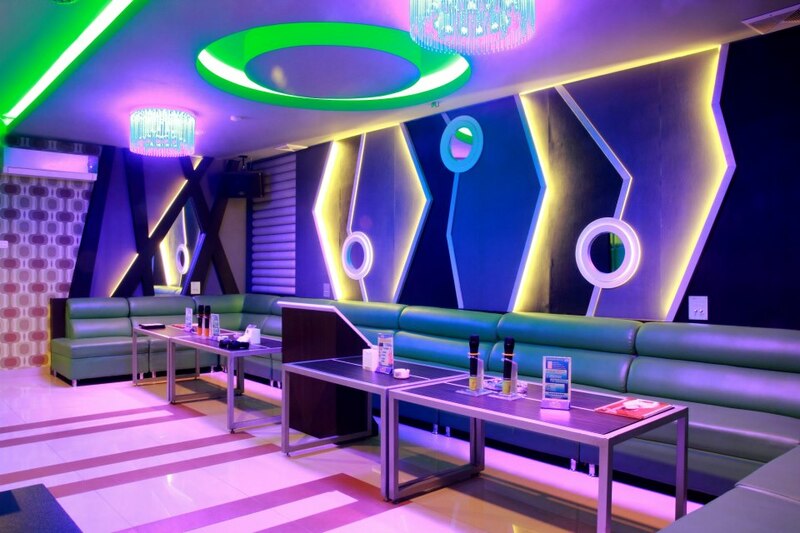 Boomtown Batam Island has a nightlife, and well-travelled Millennials know that it's comparable to that of nearby Singapore and CHEAPER! There's an almost-endless selection of cafes, pubs, KTVs, hotel bars, whatnot. For quiet evenings, perhaps, you'd just like a simple A&W meal? The restaurants have it, the cafes have it, and most hotels provide it to guests for free. 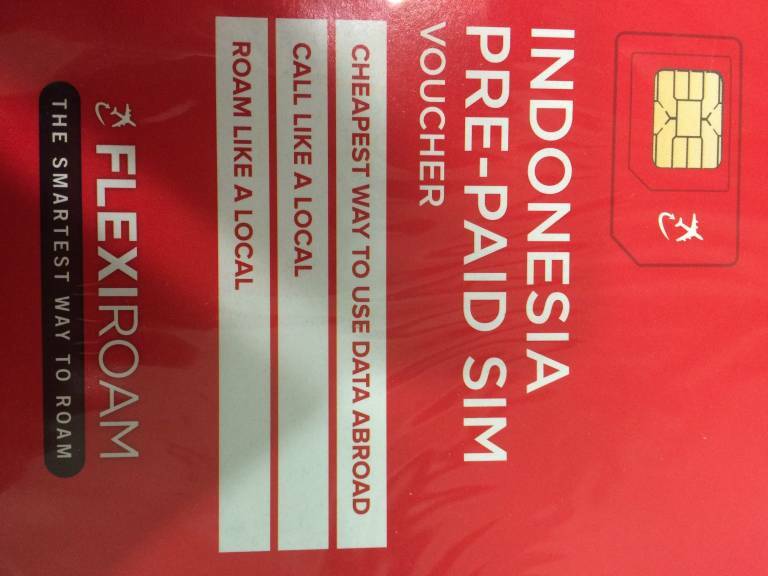 Plus, we are giving each traveller a free Flexiroam Indonesia Pre-paid SIM card for every booking. What's there not to love?